FOUND: ONE ORANGE-BROWN HORSE: Funny enough to tickle the funnybone of many. 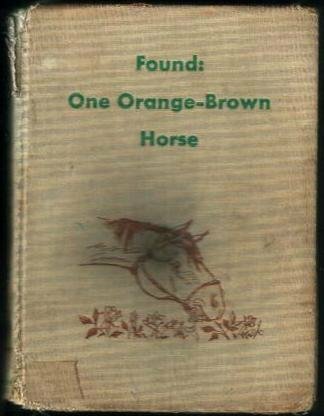 Found: One Orange-Brown Horse was written by Patricia Lauber. 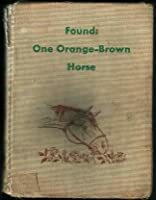 Found: One Orange-Brown Horse was published by Random House Books For Young Readers.